The American Civil War, which ran from 1861 to 1865 resulted in the death of around 620,000 soldiers (making it America’s deadliest war), the defeat of the Confederacy and the abolition of slavery. 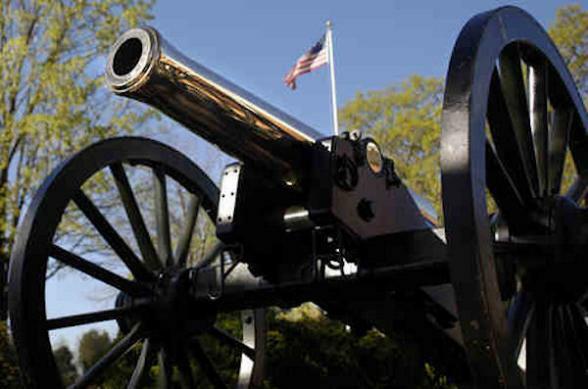 In the Capital Region, there were more major Civil War battles fought than anywhere else in the United States and travellers keen to follow its history can visit more than 600 sites in Maryland and Virginia, which help to bring those dramatic days back to life. Welcome to America’s capital, Washington DC. 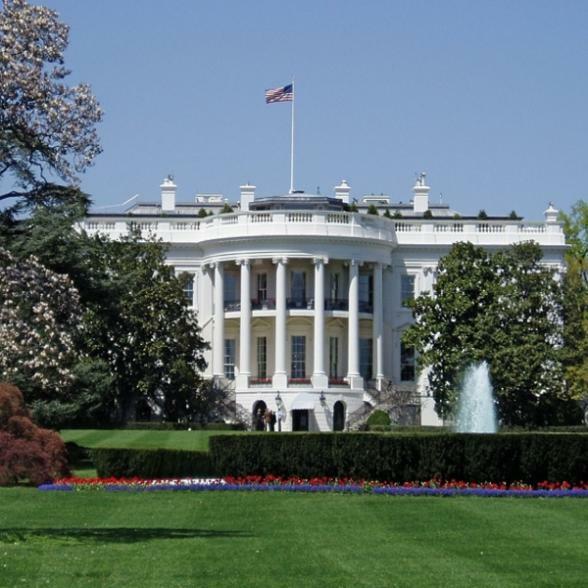 This cosmopolitan city is packed with famous sights, free attractions and is home to some of the world’s best-known museums and galleries, including the Smithsonian Institution. Combine this with hip new restaurants and bars, stunning hotels, great nightlife, charming neighbourhoods and terrific shopping. The First Battle of Bull Run (July 1861), as it was known to the North, or First Manassas, was the first major land battle of the Civil War and it was unique in that neither of the opposing generals had ever exercised high command in combat before. Just over a year later the Second Manassas battle under the command of General Robert E. Lee resulted on one of Lee’s most decisive victories. 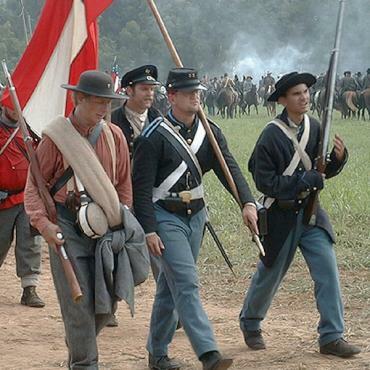 Visit the National Battlefield Park where, at the Visitors Center, a 45 minute film covers both battles. 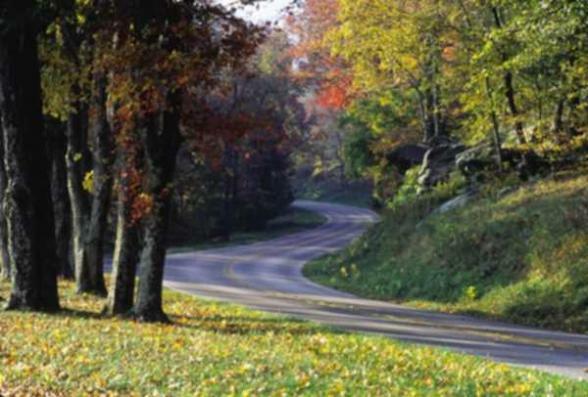 The park offers a wide array of activities, scenic vistas, historic sites and walking trails. Pick up a park brochure, map, trail guides and check out the daily schedule of interpretive programs. 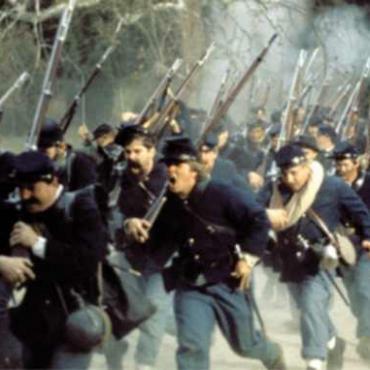 The Battle of Fredericksburg (December 1862) would result in a stunning defeat for the Union. Confederate Robert E. Lee suffered roughly 5,000 casualties but inflicted nearly 13,000 on his opponent, General Ambrose Burnside. A driving tour and several walking trails provide access to key spots on the Fredericksburg battlefield. At the Battle of Chancellorsville (May 1863), 11 miles away, a series of controversial events defined this crucial battle, including General Robert E. Lee’s radical decision to divide his small army--a violation of basic military rules--sending Stonewall Jackson on his famous march around the Union army flank. Jackson was mortally wounded but this was considered one of Lee’s greatest victories. 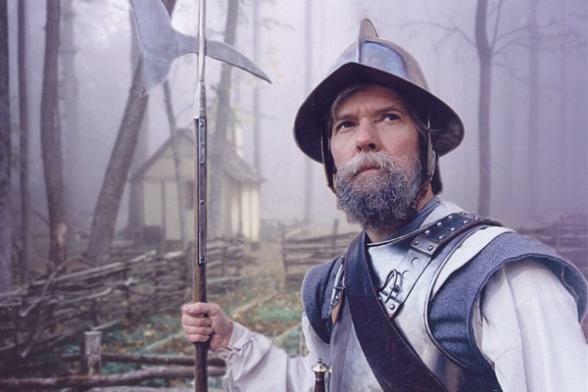 A visitor centre contains exhibits, 22-minute movie, seasonal walking tours, and a bookstore to help orient visitors to the battlefield. Named the Capital of the Confederacy, Richmond remains one of the most handsome capitals in the south. The American Civil War Center at Historic Tredegar is the gateway to Civil War travel and is a must stop for the Civil War traveler. Take a guided tour of the White House of the Confederacy, home to Confederate President Jefferson Davis and his family throughout the war. At the central Virginia historical town of Appomattox (95 miles away), General Robert E. Lee surrendered to General Ulysses S. Grant to end the Civil War. Visit the historic McLean House where the Civil War was officially ended in 1865. 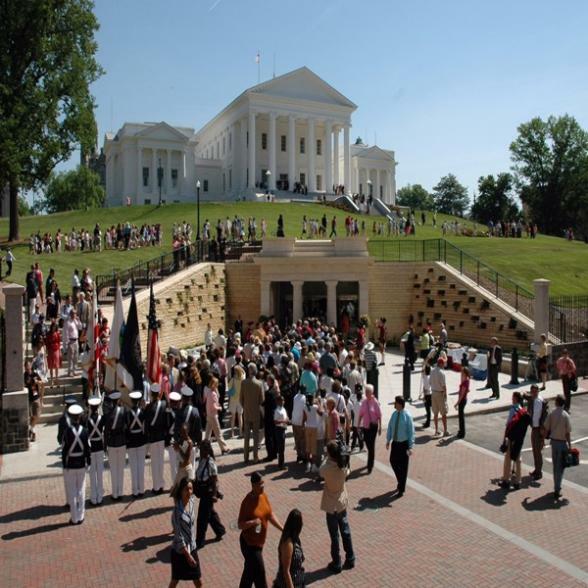 The surrounding National Historical Park commemorates the end of the Civil War, and the walking tour allows visitors to explore the historical buildings as they were in 1865. 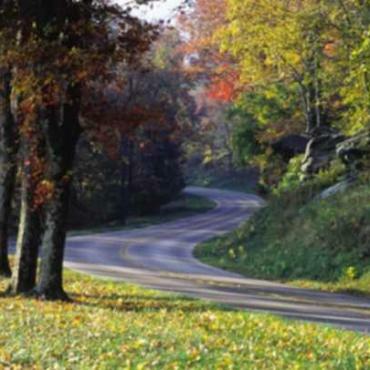 Known as Virginia’s Crowning Glory, the scenic Shenandoah Valley was where Stonewall Jackson campaigned in 1862 and, in 1864, where the armies of Union general Philip H. Sheridan and Confederate general Jubal A. Early contended for immense stakes. 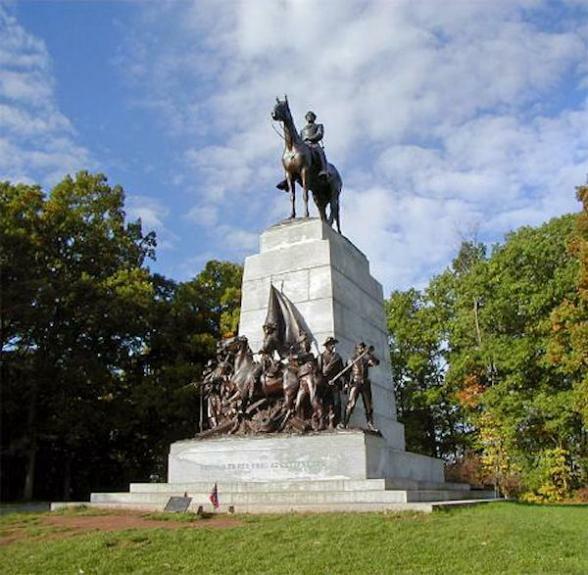 Spend a day touring the valley and the Shenandoah Valley Battlefields National Historic District. Travel to Harper’s Ferry in 1859, John Brown set in motion events that led directly to the outbreak of the Civil War in 1861. 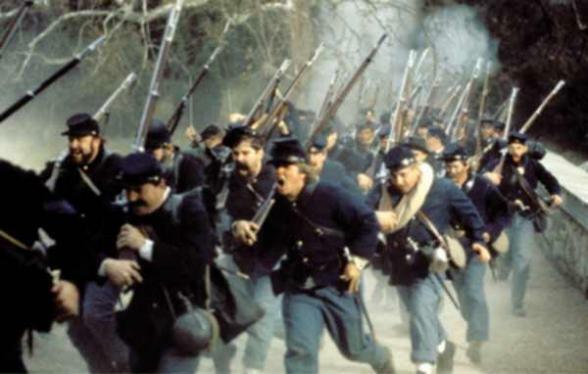 Then to Antietam where at dawn September 17 1863, Union forces mounted a powerful assault on Lee’s left flank that began the single bloodiest day in American military history. At the National Battlefield Park view the 26-minute introductory film Antietam Visit and take the self-guided 8 1/2 mile auto tour through the battlefield. Spend the night in nearby Frederick. In July of 1863, General Robert E. Lee’s Army of Northern Virginia of 75,000 men and the 97,000 man Union Army of the Potomac under General George G. Meade met, by chance, a battle commenced that would rank supreme among the more than 2,000 land engagements of the Civil War. 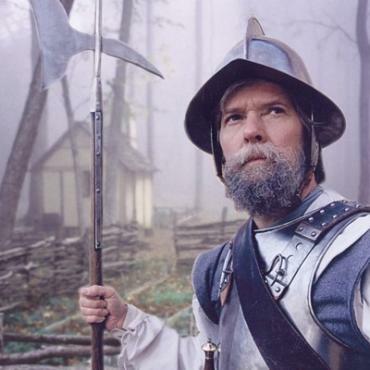 Although the Battle of Gettysburg did not end the war, nor did it attain any major war aim for the North or the South, it remains the great battle of the war. Begin your visit to Gettysburg National Military Park at the Gettysburg Museum and Visitor Center. Understand the sacrifice of Gettysburg with the film, A New Birth of Freedom and the fury of battle with the Gettysburg Cyclorama. 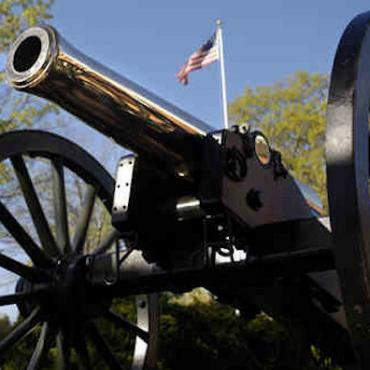 This is the place to start your visit and get informed on how to tour the battlefield park. This is the last day of your itinerary, however your adventure doesn't have to end here. Perhaps you may want to extend your stay and take a train to New York City for some shopping and sightseeing or relax in one of Florida's sandy beaches. Call the travel specialists at Bon Voyage to discuss your ideal Civil War Journey.